The progressive priest who shaped the destiny of a future Pope, Giacomo Radini-Tedeschi will be remembered today on the anniversary of his death in 1914 in Bergamo. 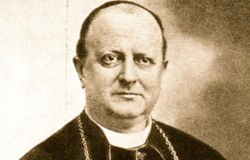 Radini-Tedeschi was Bishop of the Diocese of Bergamo from 1905 and is respected because of his strong involvement in social issues at the beginning of the 20th century. Radini-Tedeschi was born in 1857 into a wealthy, noble family living in Piacenza in Emilia-Romagna. He was ordained as a priest in 1879 and then became professor of Church Law in the seminary of Piacenza. In 1890 he joined the Secretariat of State of the Holy See and was sent on a number of diplomatic missions. In 1905 he was named Bishop of the Roman Catholic Diocese of Bergamo by Pope Pius X and was consecrated by him in the Sistine Chapel. Radini-Tedeschi was a strong supporter of Catholic trade unions and backed the workers at a textile plant in the Ranica district of Bergamo province during a labour dispute. 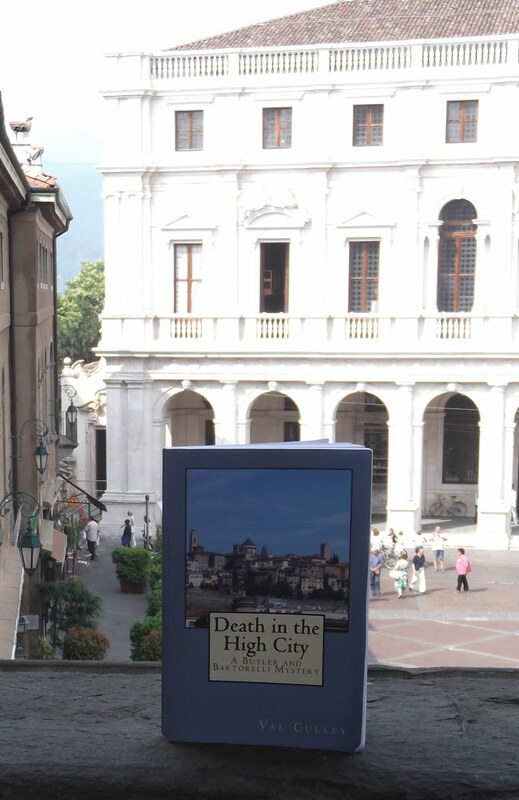 Working for him as his secretary at the time was a young priest named Angelo Roncalli who had been born at Sotto il Monte just outside Bergamo into a large farming family. Roncalli went on to become Pope John XXIII in 1958 but he never forgot the values Radini-Tedeschi had taught him. A landmark in Bergamo’s Città Bassa, the church of Santa Maria Immacolata delle Grazie in Viale Papa Giovanni XXIII, has an association with Radini-Tedeschi. The huge church opposite Porta Nuova has a 19th century green cupola topped with a golden statue with an early 20th century campanile next to it. But the origins of the church date back to 1422 when a convent was built on the site dedicated to Santa Maria delle Grazie. The beautiful cloisters have been preserved within the church buildings although the convent was suppressed at the beginning of the 19th century. 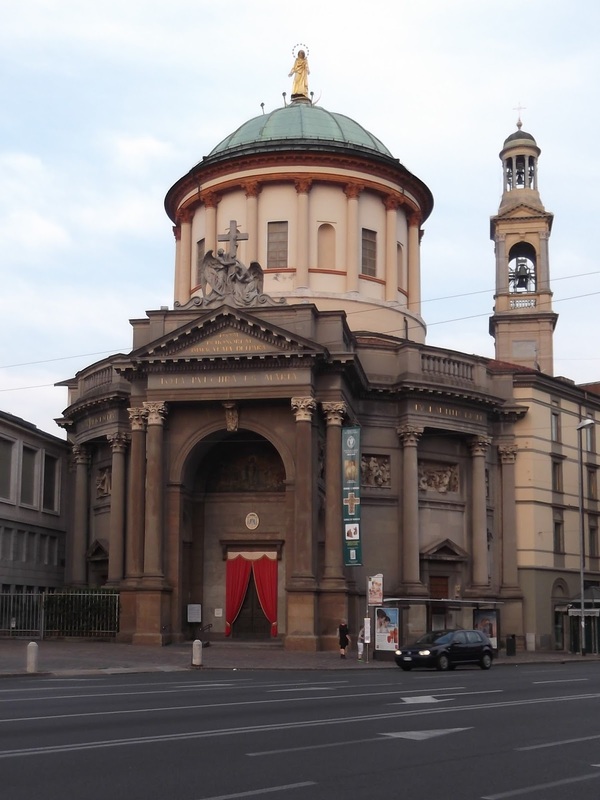 The neoclassical design for the new church was created by architect Antonio Preda towards the end of the 19th century and in 1907 the main altar was consecrated in the presence of the Bishop, Giacomo Radini-Tedeschi, accompanied by his 26-year-old secretary, Angelo Roncalli, the future Pope John XXIII.